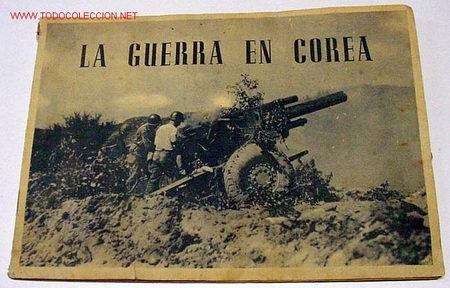 LA GUERRA EN COREA. EDIT. SIMA 1950. COMPLETO. Hora oficial TC: 07:59:20 TR: 138 ms.